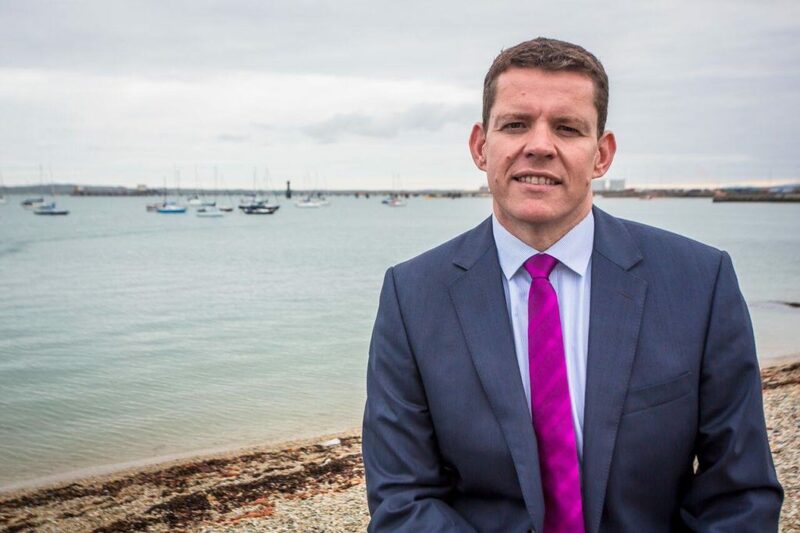 Plaid Cymru Assembly Member for Ynys Mon Rhun ap Iorwerth has congratulated Ifan Wyn Erfyl Jones on being confirmed as the island’s representative in the first ever Welsh Youth Parliament. With Y Llywydd Elin Jones AM confirming the results of the inaugural Welsh Youth Parliament Elections before plenary in the Assembly this afternoon, Ifan Wyn Erfyl Jones was confirmed as Ynys Mon’s first ever representative in the Welsh Youth Parliament. Mr ap Iorwerth personally chaired a hustings session for Ynys Mon’s seven Welsh Youth Parliament candidates at Menai Science Park in Gaerwen in November and thoroughly enjoyed meeting each of the candidates. “Huge congratulations to Ifan Wyn Erfyl Jones on being confirmed as Ynys Mon’s representative in the first Welsh Youth Parliament, this is a hugely exciting time for politics in Wales and I’m sure Ifan will be a strong voice for Ynys Mon’s many passionate young communities. “I personally chaired a hustings for Ynys Mon’s Youth Parliament candidates in November, and I told them all then, you have to be brave to stand an election, but the privilege of being able to stand is something I hope all seven candidates have enjoyed. “Certainly I very much enjoyed meeting the candidates, and from my discussions with Ifan at the hustings, I’m sure he will be a strong representative for Anglesey.